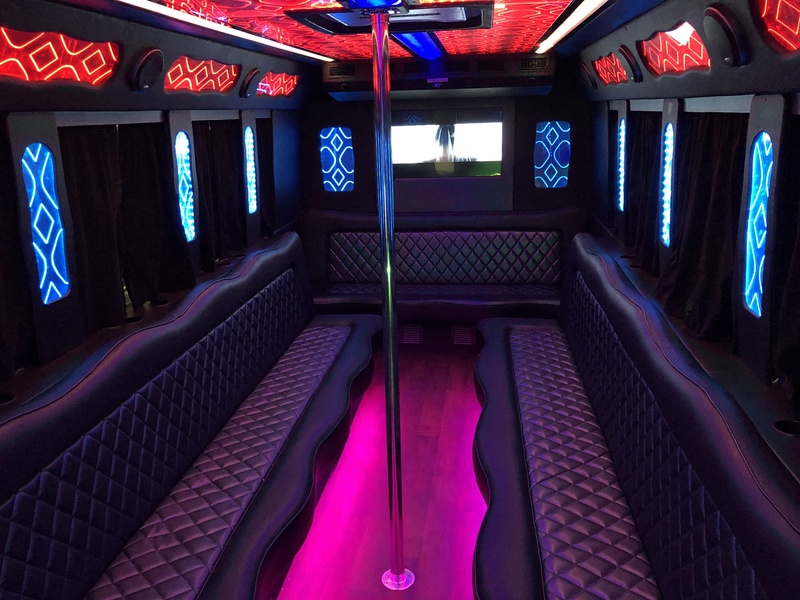 Nightclub on wheels is ready for you and your party. When this party bus rolls up everyone wants to know who is inside. 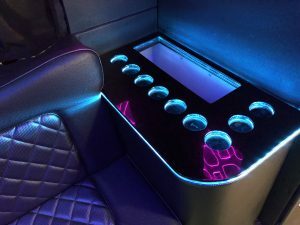 With the big sound system and club lighting you will never want to get out. This party bus takes cool to the next level. The light up floor will blow your mind. A must have for your next Vegas party. DVD, CD and Mp3 player. 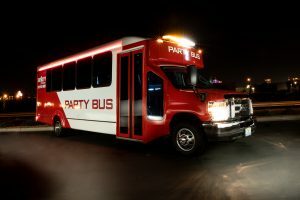 One thing is for sure, we will strive to continue to lead the way for all your party, function and travel requirements. We are making people happy all over the Vegas. We hope to host one of your events soon. Contact us today! 1-888-903-9889 Our friendly staff members are ready to answer any questions you may have about our services and to find the bus that best suits your needs and budget. We look forward to speaking with you!